Welcome to Harlem Dental Care! If you are searching for an affordable yet highly-trained dentist in Harlem, your search is over. 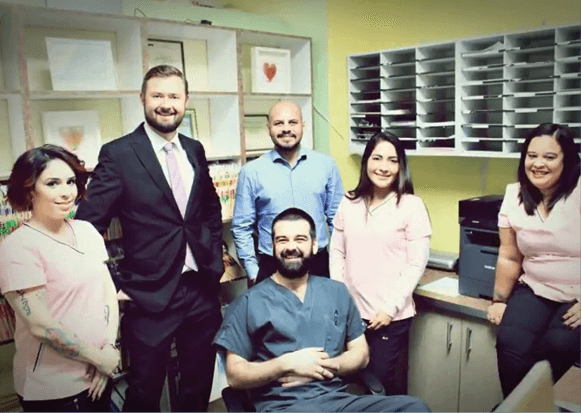 Our friendly and courteous team provides only the highest quality dental care at our practice. Our office uses the latest in cutting-edge technology and state-of-the-art equipment. We welcome families and patients of all ages! “ The practice has an amazing staff who are compassionate, understanding and kind. You should definitely go here. ” - Morgan K.
“ Great experience with this office. The whole staff understands and was very accommodating. Every staff member is diligent and makes sure to take their time with you. ” - Andrew S.
“ This office is the best I've been to, and I've dealt with five others. I would definitely recommend this office. ” - Katie W.